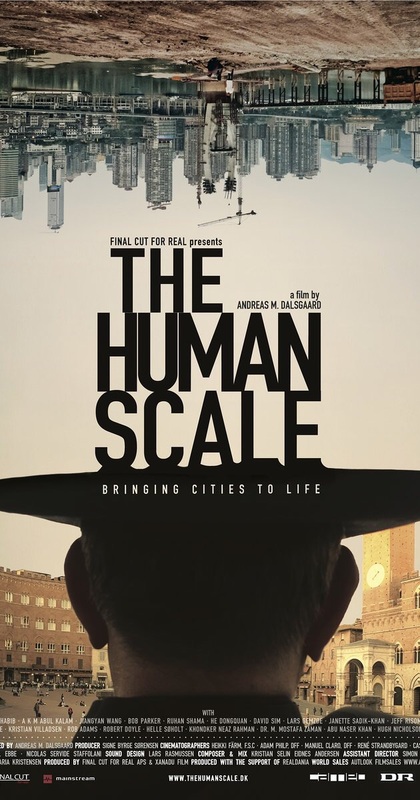 Join BendFilm and The Bend Livability Project for the highly acclaimed film, "The Human Scale:"
How do the spaces that surround us enhance or disturb our interactions with others? How can we make our streets more accessible by foot or bike? Through his world acclaimed work, revolutionary Danish architect and urban planner Jan Gehl has been leading a revolution in urban planning that has been transforming cities worldwide. From the expanded pedestrian spaces in New York's Union Square, to Copenhagen's famed bike lanes, to the rebuilding of earthquake devastated Christchurch, New Zealand, Gehl's team bring real solutions that promise a more humanistic dimension to cities where people are not displaced by congested streets, skyscrapers, and the car-centric urbanism of the 1960s and '70s. Following the film, Erin Foote Morgan, Bend 2030 Executive Director, will facilitate a conversation with Bend Tech Ecosystem organizer Preston Callicott, Bend City Councilor Victor Chudowsky, Brooks Resources' Romy Mortensen and Scalehouse's Rene Mitchell about how innovations in planning, housing and transportation will transform Bend in the coming decade. $5. The Tower Theatre.